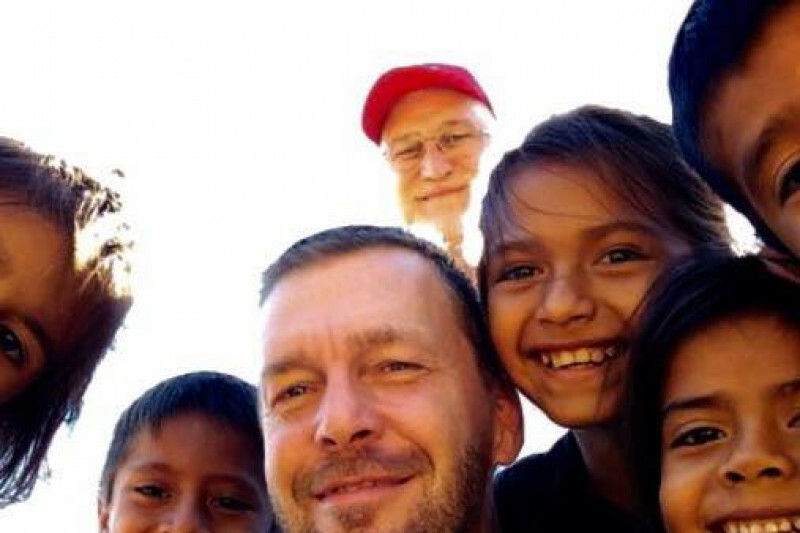 Fundraiser by Patrick Hiebert : Nicaragua Clinic for Children! Almost six years ago a number of hockey buddies and I rebuilt a school in the little Nicaraguan village of El Zapote. One morning on the way to the school our bus broke down and we were stopped on the side of the road. While the others went back to the hotel to regroup I stayed with the bus waiting for the replacement vehicle. While I was waiting I noticed a little boy in the forest throwing a ball (well actually it was a bunch of cloth bundled up to be like a baseball!). I waved him over to come play catch with me. When he threw the ball to me I noticed he had a strange throwing motion. When I came close I saw that his forearm was bent at a 45 degree angle! I asked him what happened. He told me he had fallen out of a tree. And in my naïveté I asked him "And the doctor allowed it to heal like that?!" He looked at me like I was from another planet and just said "Doctor?" It was then that I realized he didn't go see a doctor. His family could not only not afford the medical care but couldn't get all the way to the clinic many miles away. I pictured him in incredible pain at night while his fractured arm was healing crooked and having no pain killers of any type. I've broken a number of bones in my life and can imagine how brutal that must have been! That evening when our group returned back for dinner, one of our staff whispered in my ear that Francisco, an eight year old boy had died. He was a vibrant local boy from a nearby village who had caught a cold and was away from school. Everyone thought he would be back to school soon but he had caught pneumonia and passed away. It was an incredible shock. Any one of us would have been happy to drive him to the hospital and pay for the medication he needed if we had known. 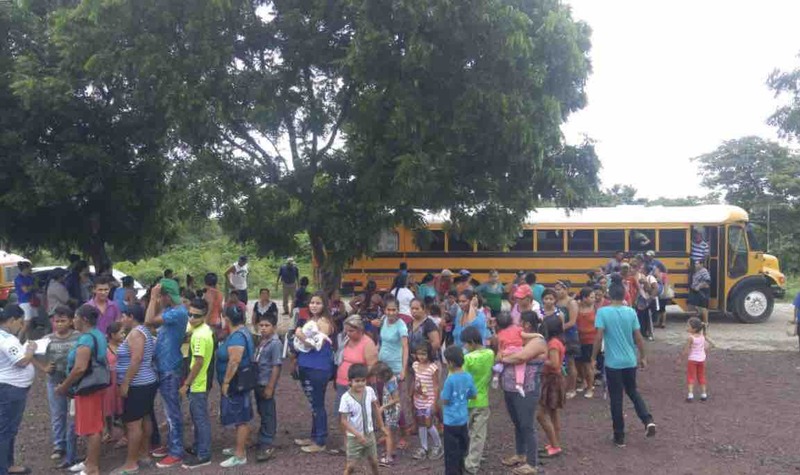 But in the less fortunate villages of rural Nicaragua many people can not afford the medical care and the transportation to the hospital. It was an incredibly sad day and it was at that moment that I decided we needed to do something for the healthcare of local villagers in the area. That was the moment the idea for the clinic was born! Since that day it has been an incredible struggle to find land and raise funds to make the clinic a reality. But we did it with a lot of people's help! A big Thank You to Gran Pacifica Beach and Golf Resort for donating the land and raising funds to build the clinic! We still are acquiring equipment and getting all the permits and things in place to begin the official operations of the clinic. But we have already used it for dental and medical missions as well as a medical education center with study abroad groups! And soon it will be a fully operational clinic!! Well we hope! That's where you come in! All of us who have worked so hard to bring the clinic from a dream to a reality would very much appreciate your donations to help us now operate the clinic. 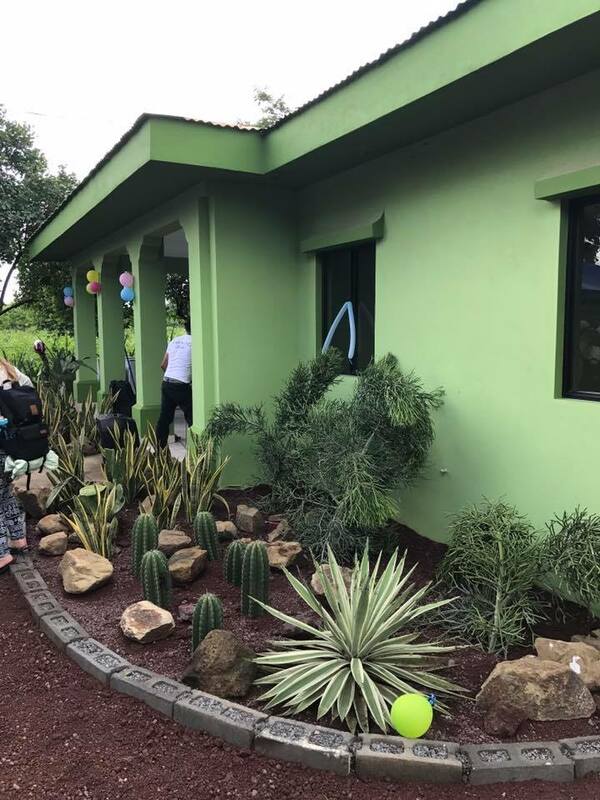 The building is done and a beautiful little clinic and the "build it and they will come" line is true! So now please help us operate the clinic and help thousands of local children get the healthcare they so desperately need by donating whatever you feel you can! We are hoping to raise $42,000 USD or roughly $58,000 Canadian which will cover a year of operating costs. We really need to raise the money now because there is an urgent need for healthcare in the surrounding villages. This money will pay for everything from a full time doctor and nurses, to medication and the cost of electricity, etc. It's only $3,500 USD per month which for North American's wouldn't go very far operating a clinic in the US or Canada! But in Nicaragua it goes a long way. 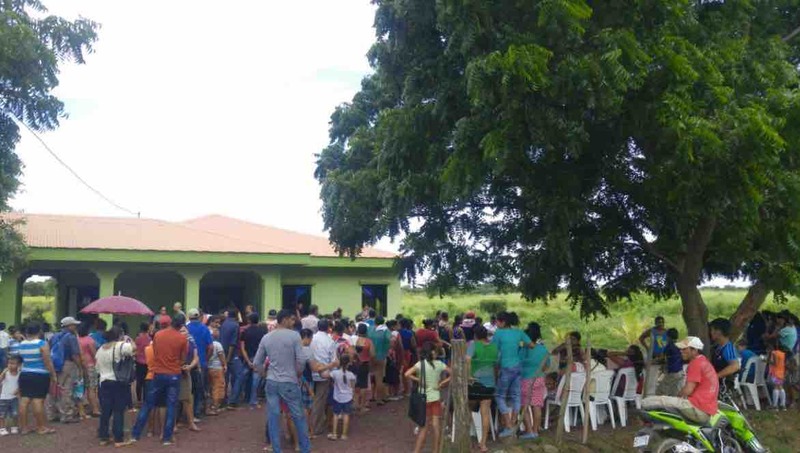 Nicaragua is the second poorest nation in the America's and the clinic is in the poorest rural municipality in Nicaragua. So the clinic is at the center of where the need is greatest! Your donations go 100% to the clinic which we have named Roberto Clemente III Clinica after the famous baseball player who died in a plane crash helping bring supplies to Nicaragua many years ago. 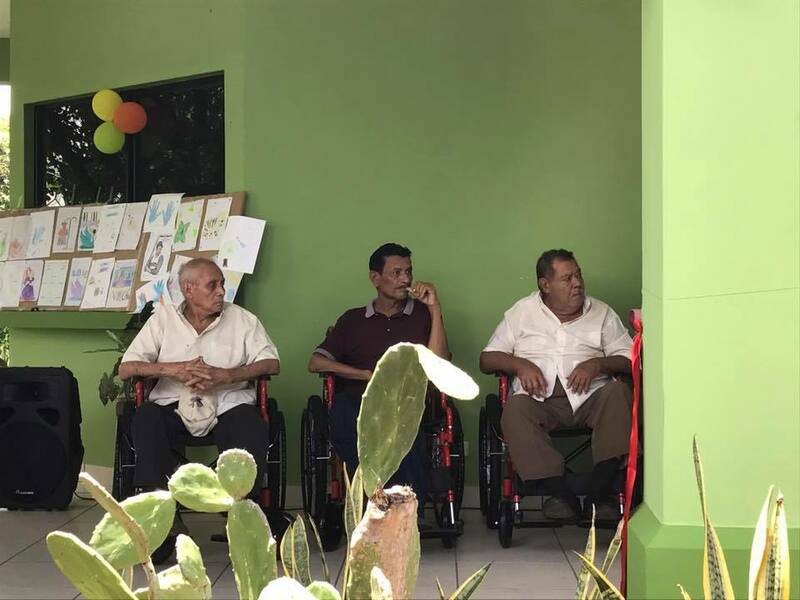 He is a hero to Nicaraguans and we want to have our clinic be something that he would be proud of. Thank you very much for any amount you can donate, it is very, very much appreciated and you can be assured it will make a huge positive difference in the lives of some amazing children! Your donation could very well save a life! 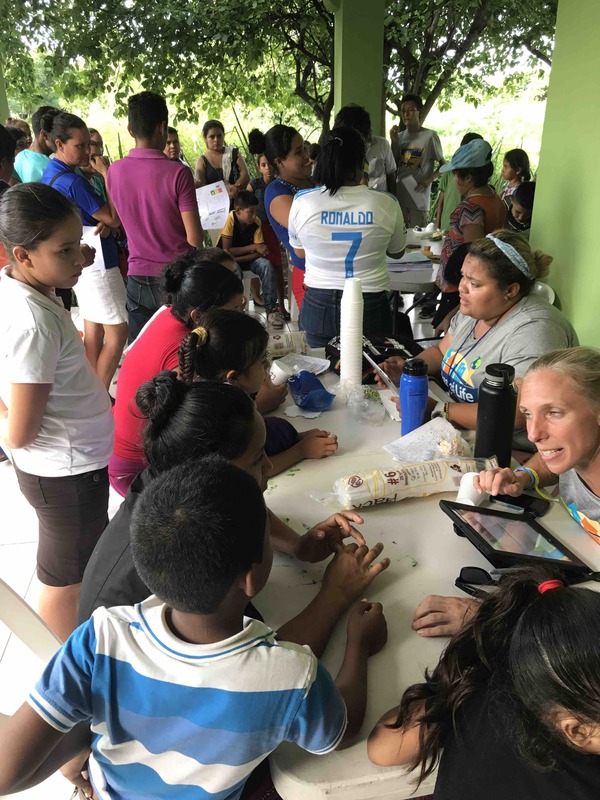 Yesterday was a great day for the local families of Villa el Carmen in Nicaragua. Much thanks to Bridge of Life foundation joining us to do testing and diagnosis of kidney issues at our new clinic! The doctors set a record for or clinic by seeing and diagnosing 297 patients in one day!! There is a high degree of kidney disease in the communities around the clinic and determining the cause and how to treat it is crucial for the villagers. There is a fear of the water because the locals suspect that it is contaminated from pesticides used on sugar cane farms. Despite testing we have done that shows the water is of great quality and does not have pesticides, the fear is still real and causes the locals to not drink he water. This leads to dehydration and kidney disease. A great deal of the solution is education and Bridge of Life brought educators along with them as well. We are so happy to finally be making progress on the prevention and cure of the kidney disease among the local population and thank Bridge of Life and the organizers Sara and Katie for their amazing work! Please remember you can donate to the clinic in the link below and help us continue the great work! Here's a few more photos of the clinic and kids! Front of clinic on ribbon cutting day! 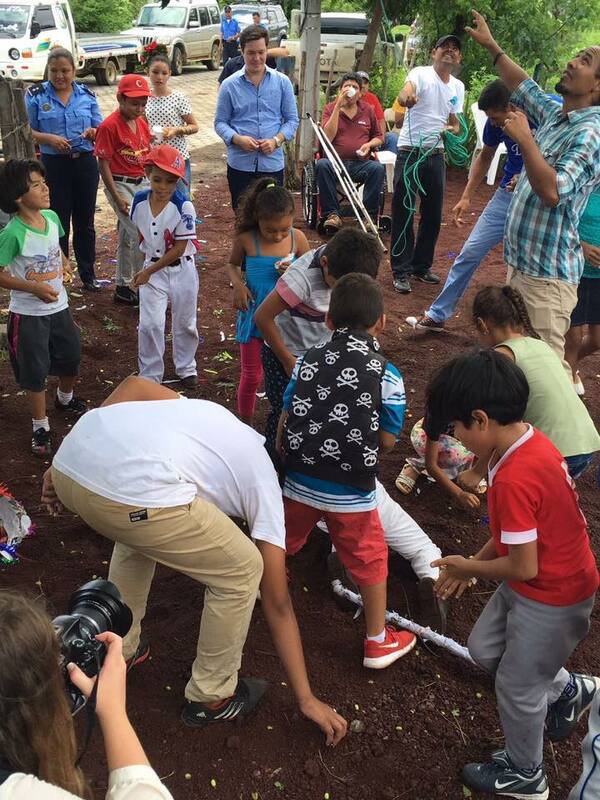 Kids and a pinata on the clinic grounds.